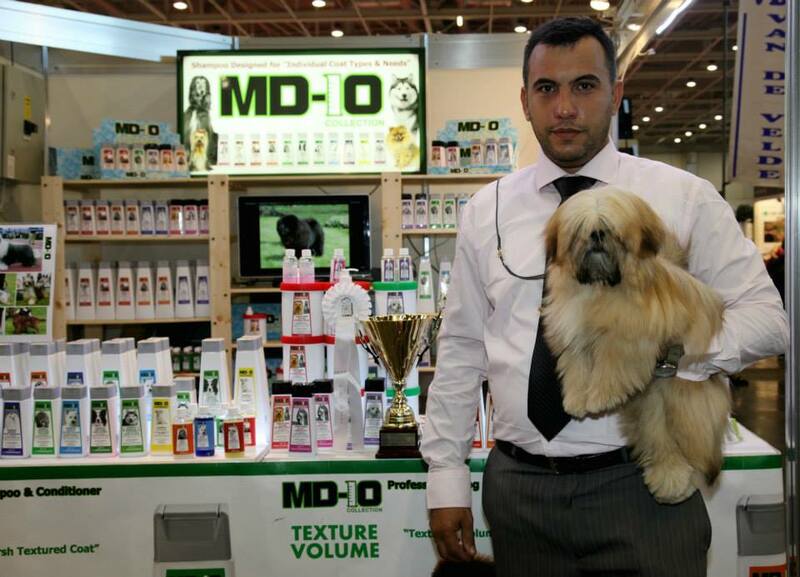 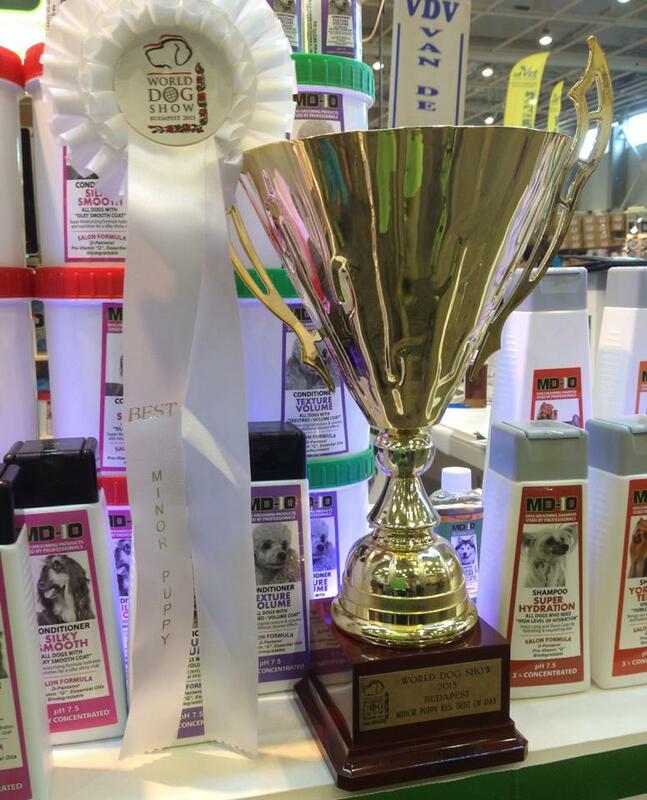 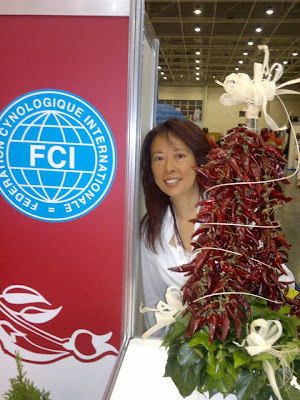 MD10 Professional Dog Shampoo were at World Dog Show 2013, Budapest. Followed just after the Birmingham City Dog Show, I was so busy and could not put any information. 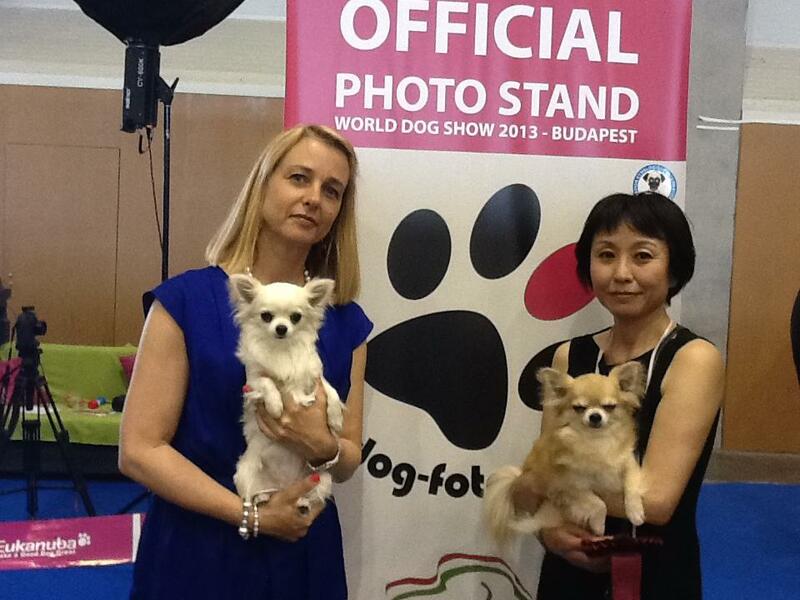 It was great to see you Chizuru Kadowaki again and Iréne Peeker, and beautiful dogs. 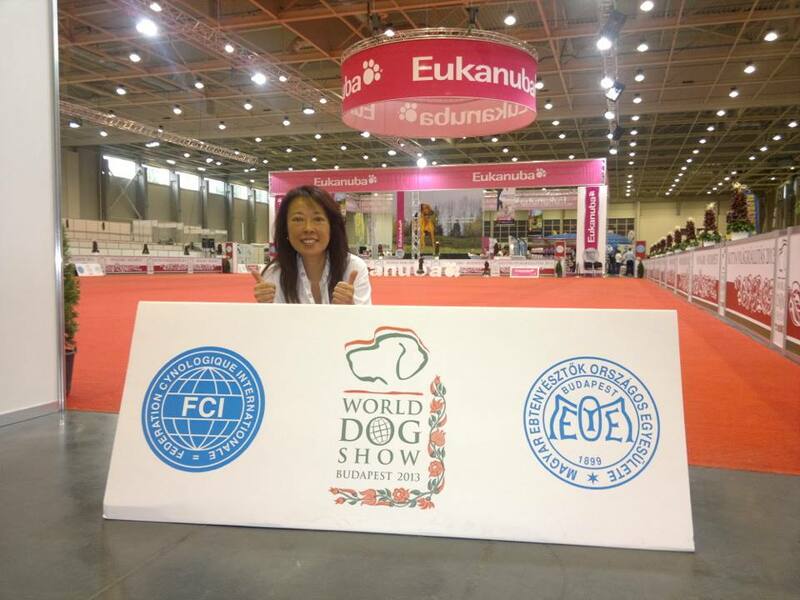 Happy to see you guys are doing good! 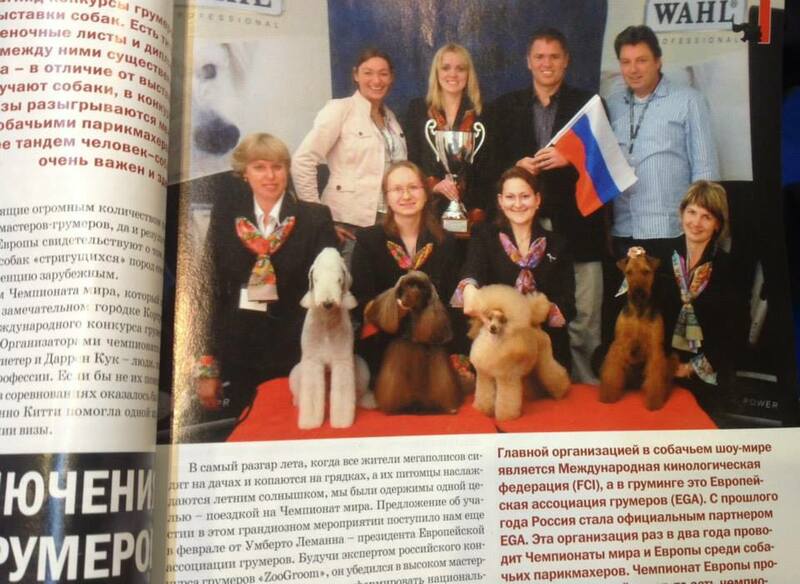 Famous was World Veteran Winner,Miracle was 2nd at Opendog,Tuxed was 2nd at Intermedietdog, Golden Gun was 3rd at Juniordog from 32 entry. My Precios Ice Princess won World Junior Winner,Bramvers Super Man was 4th at Championdog , both dogs owned by Irene Peeker. 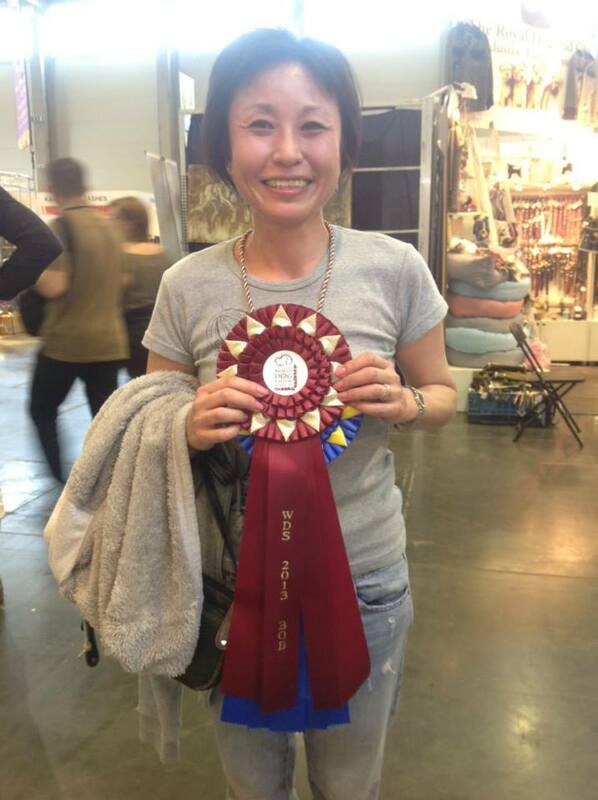 Congraturation to Irene! Ice Princess both parents are from Bramvers . 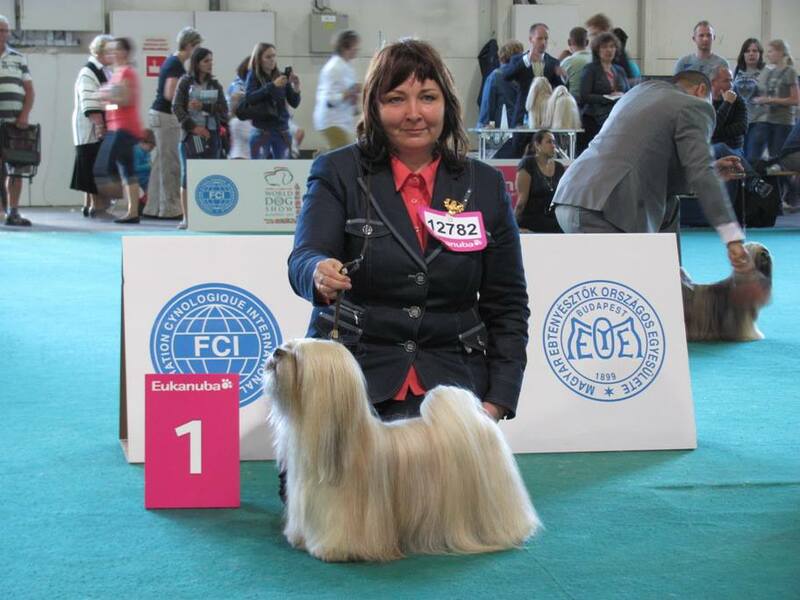 Yorkshire Terrier, Juliana get BOB WDS 2013! Minor Pupy Res Best of Day at the her FIRST SHOW. 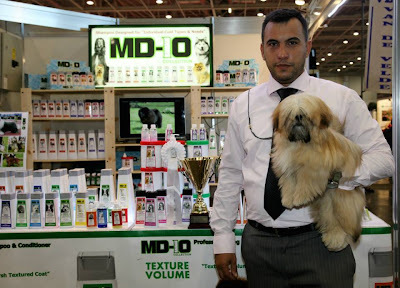 MD10 Puppy Shampoo is very good!!! MD10 when she bought on the day before of WDS. 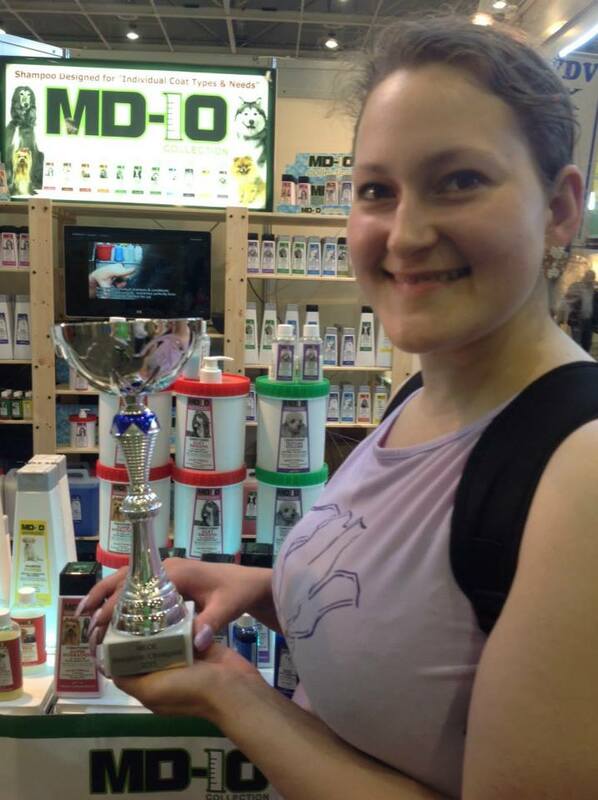 Her dog got Hungarian Champion at WDS! 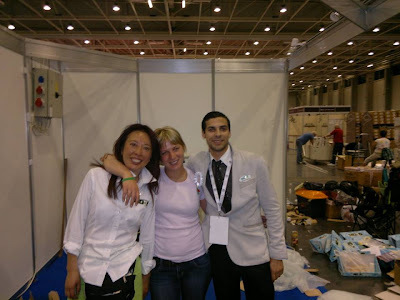 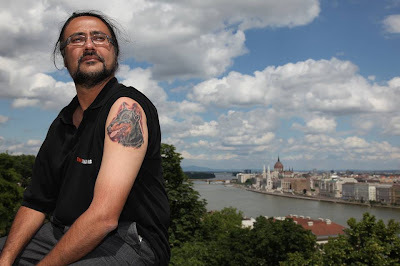 Thank you very much for everybody who made WDS2013 great. See you at WDS2014 in Helsinki!! !